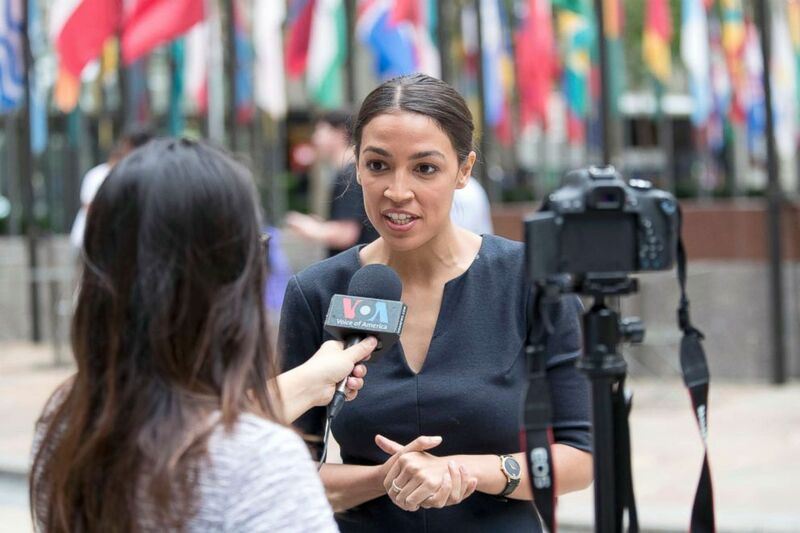 Alexandria Ocasio-Cortez’s victory Tuesday in New York is generating new support for #AbolishICE, a movement that aims to dissolve U.S. Immigration and Customs Enforcement. Alexandria Ocasio-Cortez, is photographed while being interviewed in Rockefeller Center, June 27, 2018, in New York City. 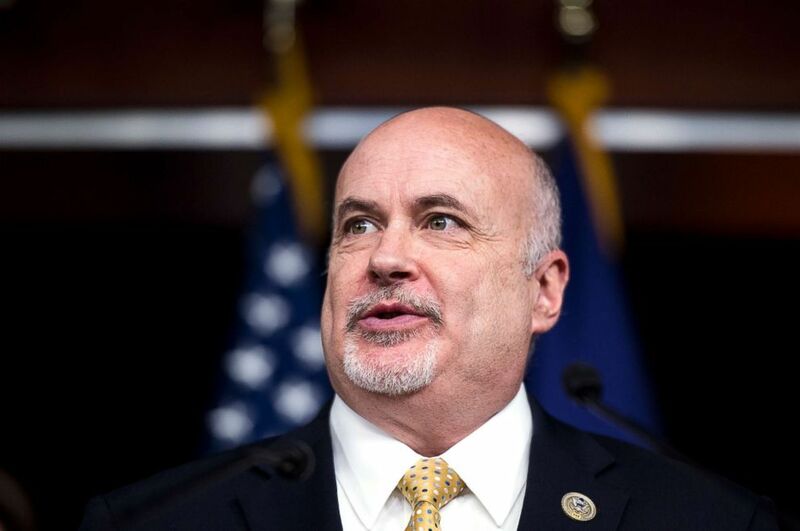 On Wednesday, Rep. Mark Pocan, D-Wis., told ABC News that more legislators, including Rep. Raul M. Grijalva D-Ariz., and Rep. Mike Capuano, D-Mass., have expressed interest in supporting legislation he is drafting that would set up a commission to dismantle ICE. The new supporters join several other congressional Democrats, including Reps. Pramila Jayapal of Washington, Earl Blumenauer of Oregon and Jim McGovern of Massachusetts. Capuano’s push for the measure comes as he faces a challenger, Boston City Councilor Ayanna Pressley, with striking parallels to Ocasio-Cortez. Rep. Mark Pocan speaks during a news conference on July 25, 2017. Nixon told ABC News Wednesday her campaign has received “hundreds of donations” in the last 24 hours, following Ocasio-Cortez’s victory. Rep. Pramila Jayapal, who will co-sponsor the bill, said that the commission would increase accountability to Congress, potentially by introducing automatic cuts to funding. Calling ICE a “rogue agency,” Jayapal said that human rights abuses at detention facilities are not a new problem, but that the recent border crisis has intensified existing abuses. The Massachusetts lawmaker said he sees mounting opposition to the agency among even “moderate to conservative” districts. Echoing this sentiment, Pocan told ABC that while some commentators have framed the call to abolish ICE as a left-wing platform, he considers it a common-sense stance. However, McElwee said, “if you still have mass deportation, you have not abolished ICE."